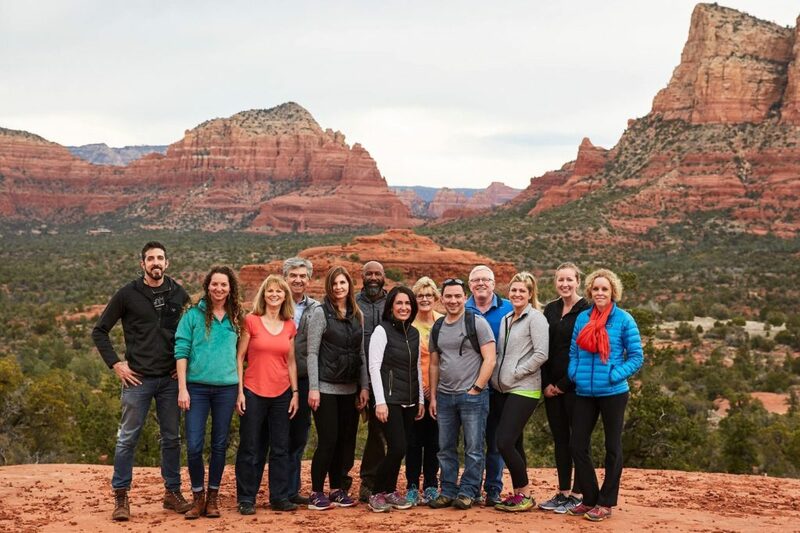 I recently had the privilege of attending a Dental Mastermind retreat in Sedona AZ with KP Consulting, February 9-11, 2017. Kristin started the day by presenting a talk entitled a “Path to Success,” in her talk, she discussed seven steps for the journey. I won’t list all seven steps here, but two of my favorite steps are as follows. In the first step, she recommended starting a gratitude journal. The first step to a successful dental practice is to start out by verbalizing what I am grateful for and then creating an ongoing list. So to take our dental practice to the next level, I need to start by listing all the great things that are happening to our patients and us. That’s an interesting idea. I have never had a journal. My “limiting belief” is that because my penmanship is so bad, I knew that I wouldn’t be able to read it afterward. If Kristin believes that a gratitude journal is necessary, I’ll take her up on it. I found some software that works on my laptop that allows me to journal on my laptop. Good thing I can type. I’ve only been journaling for about a week now, but I think it’s going to be delightfully doable. Some days when I don’t feel like typing, I can “cut and paste” a photo for the day. A “gratefulness” photograph. I have lots of those. I’m still learning the software, but I think it’s going to be fun. At first, I was afraid that I would run out of stuff to be thankful for, but so far that hasn’t been the case. Now that I have started, I don’t think I’m going to be running out anytime soon. Another step that stood out in my mind was #5, Kristin defined “limiting beliefs,” and encouraged us to do all we can to limit the “limiting beliefs.” Oh man, I have a ton of those that I need to rephrase and rework. I have been working with Kristin Pelletier now going on three years. 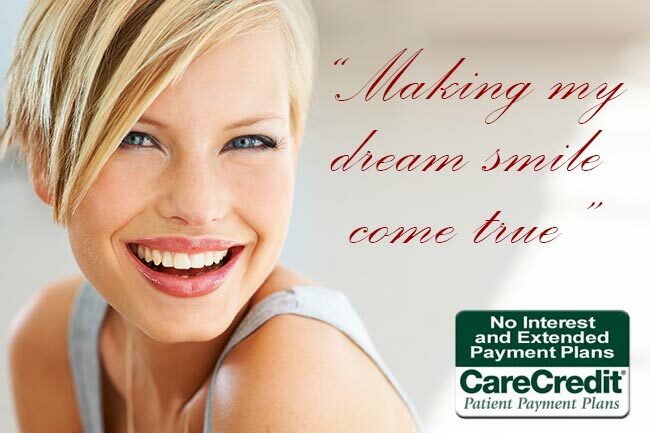 One concept that she has been implementing is a dental mastermind group. What a neat idea. 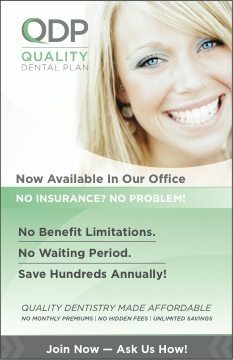 The plan is for the dentist to take questions and concerns that you may have regarding their dental office and share them with a group of dentists. The group then “brainstorms” on possible solutions. My personal question was regarding Invisalign, and how as a general dentist I can provide the greatest service for our patients. When I asked my questions, it felt like it was a safe place, where I could let my guard down, I could voice my concerns and my questions and not feel like a dummy. I appreciated all the answers that the group gave me. Every dentist gets a turn to go up to the front and ask questions regarding their practice. It’s interesting to hear the questions; it is interesting and comforting knowing that there are dentists that are having problems similar to ones that I am having in Camden; I’m not alone. Gleaning advice from great professionals that want to serve their patients in the best way possible. Lots of great dental office talk. I love the Southwest. Even though the event was held in Sedona, we flew into Albuquerque New Mexico, we drove to and from Sedona Arizona, via Mountainair NM, Hatch NM, Silver City NM, Tombstone, AZ, Page AZ, Acoma Pueblo NM. OK, it may sound a bit convoluted, but we did make it to Sedona for the class. Road trips are the best! I do hope this becomes a yearly occurrence. Thank you, Kristin, for hosting a great event.